Despite your best intentions and the promise that the mistake of years past would not be repeated, it has happened again: you've put off your holiday shopping. You now find yourself among the horde of scrambling procrastinators. In a flash, you remember the internet and begin to rein in your anxiety. 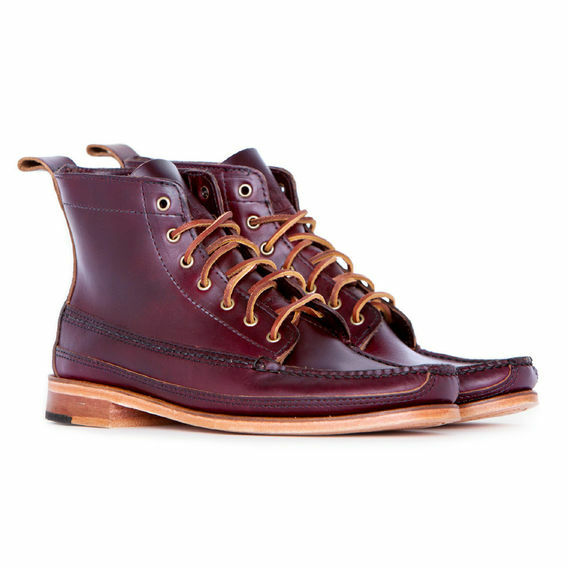 Huckberry has you covered. From their extensive inventory, you select 14 items in a range of prices that just might save Christmas. 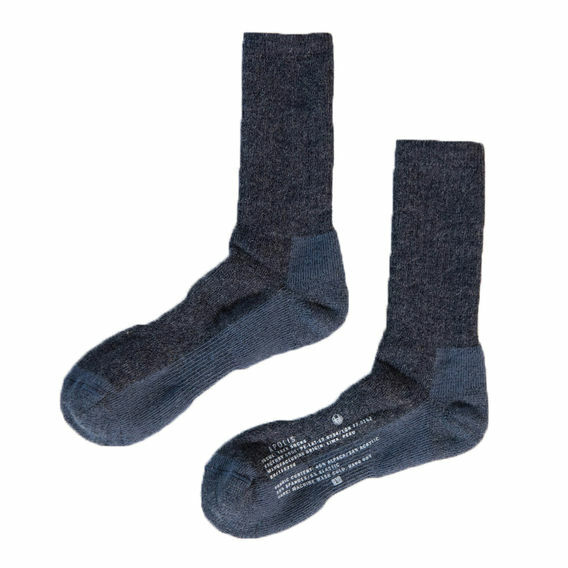 An overwhelming majority of men, women, and children could use a pair of socks. These are alpaca wool from Peru. Apolis is a socially and environmentally conscious company that makes bomb products. 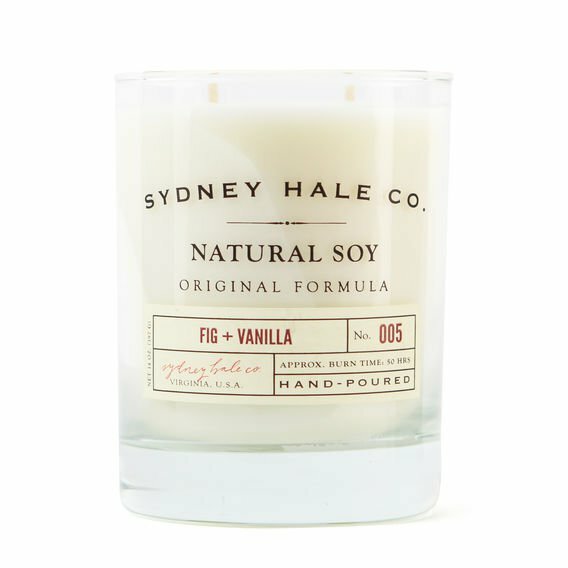 Sydney Hale Fig & Vanilla Candle, $24.98. Who doesn't want to breathe air that smells nice? (If you have an answer to that question, go with the socks.) Sydney Hale is a family business based in rural Virginia that uses American-sourced materials to craft candles that burn for 50 hours. In addition, 10% of Sydney Hale's profits are donated to The Lost Dog and Cat Rescue Foundation. What can you say? 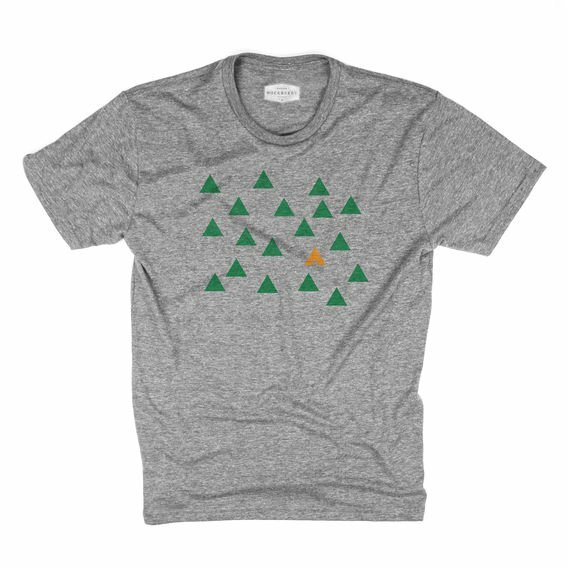 Huckberry makes cool t-shirts. These are designed and printed in San Francisco using environmentally friendly, water-based ink. Machine Era Co. Machined Pen, $27.98. A clean, simple design that was created and manufactured in the USA. 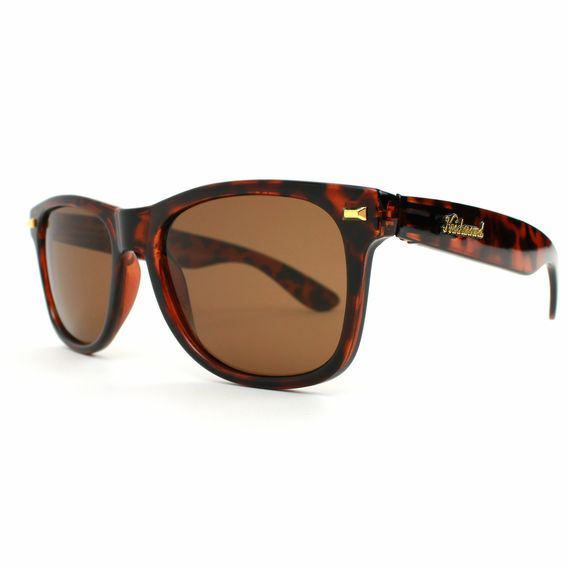 Knockaround Fort Knocks Polarized Sunglasses, $29.98. Lightweight injection-molded frames with articulating spring hinges make the Fort Knocks model a particularly comfortable pair of shades with an attractive price tag. 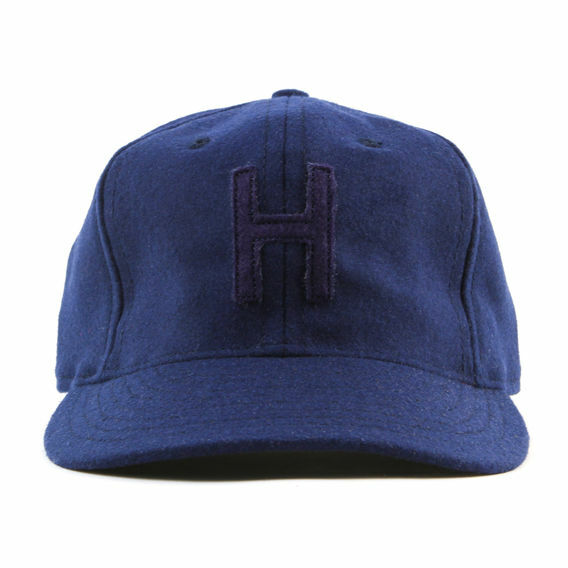 Huckberry x Ebbets Field Flannels Explorer's Cap, $39.98. When it comes to fit and quality, caps made by Seattle's Ebbets Field Flannels are top shelf, so it makes perfect sense that Huckberry chose to collaborate with EFF on this understated gem. You were immediately smitten when you stumbled across this Danish brand in Copenhagen. 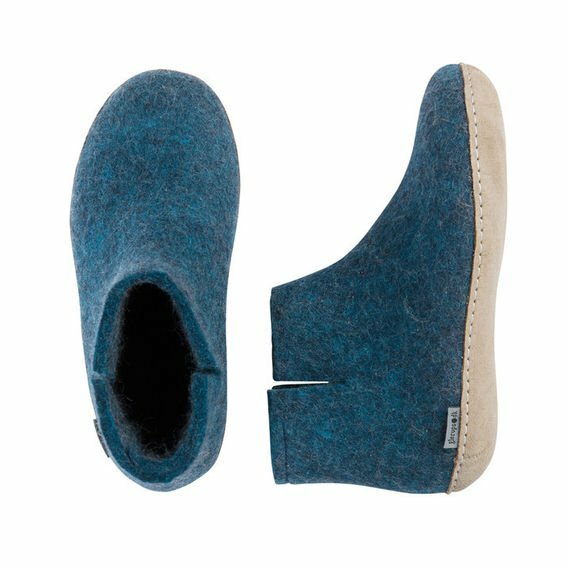 Sturdy and comfortable, their products are easily the most attractive indoor footwear option available. Here's a chance to grab them on sale. 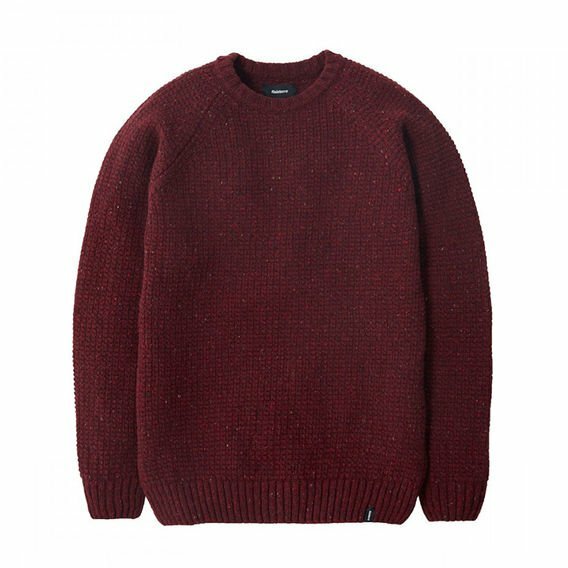 A rugged merino wool sweater is a must-have as temps drop. Finisterre makes a handsome version. 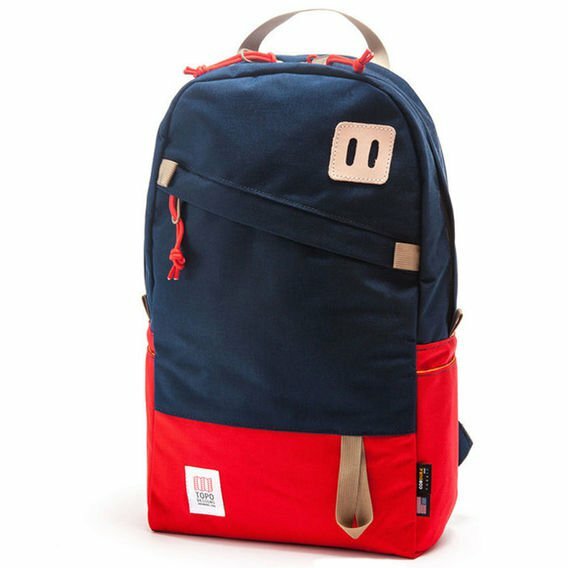 You're a sucker for backpacks, and this one was handmade in Colorado. 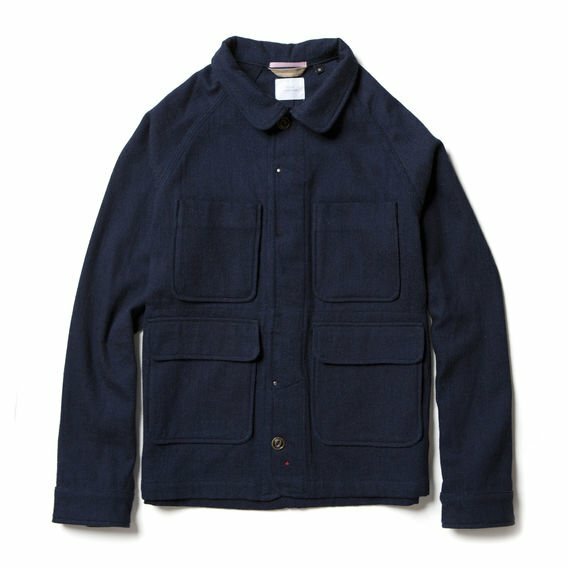 Apolis Indogo Wool Chore Jacket, $248.98. So good, and it will only get better with age. Imogene + Willie Barton Rigid (13.5 oz) Jeans, $250. 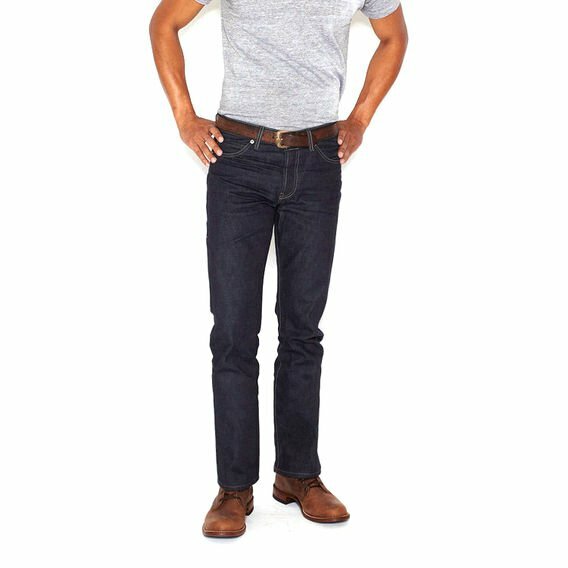 A classic slim-straight pair of jeans made in Nashville from Nihon Mepu selvedge denim (woven in Okayama, Japan). 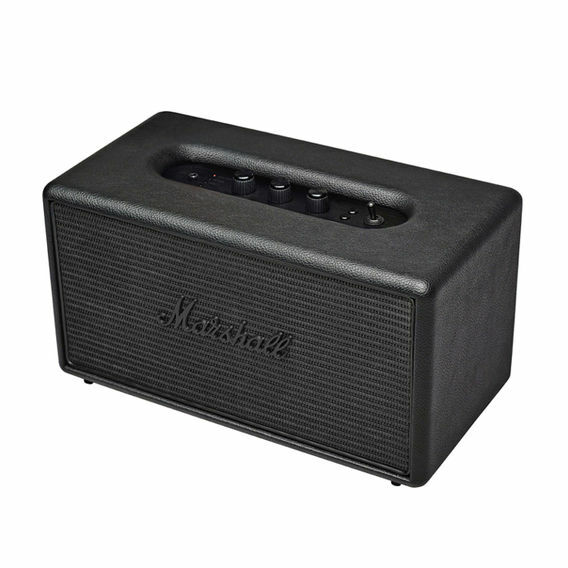 You've been looking at Bluetooth-compatible speakers that are compact and portable for a while now, and you're pleased to report the Stanmore from Marshall is your answer. It produces clear sound and spans 45 to 22,000 Hz. Lanona Shoe Company Academic Boot, $319.98. These boots are built to last. They're made in America from Horween Color #8 Chromexcel, which looks great now and will keep getting better with time and wear. 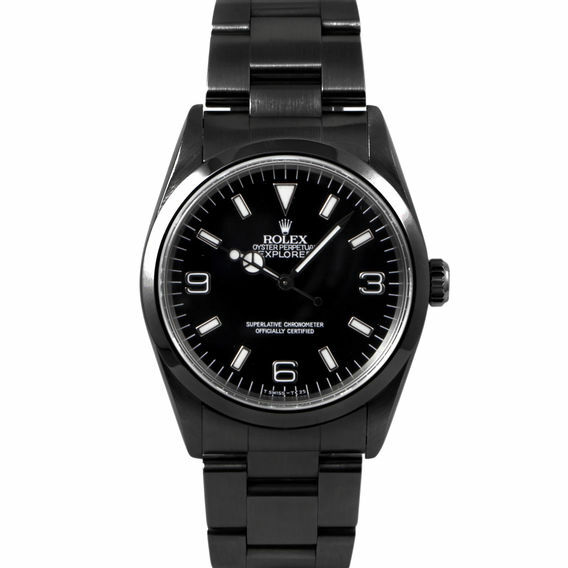 Rolex Explorer I PVD, $5,250. Spread the spirit of the season with this beautiful stainless steel 1990s era Rolex Explorer with aftermarket PVD coating.